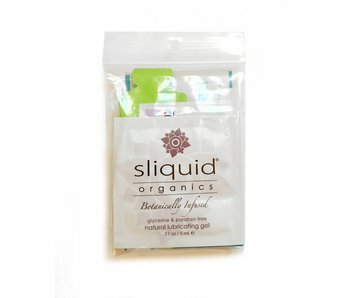 Please note: as this lubricant is silicone-based, it is NOT compatible with silicone toys. 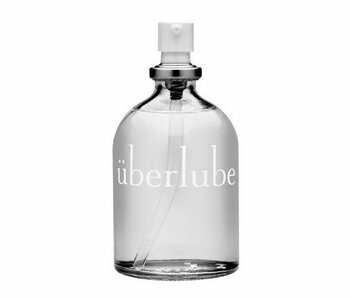 Uberlube good-to-go travel refills are perfect for your pocket, purse, or gym bag. 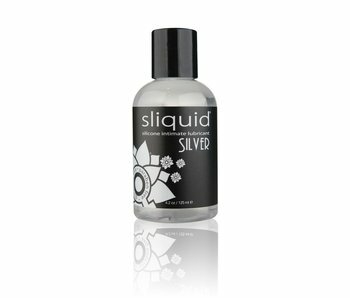 Same amazing silicone-based formula encased in a durable glass vial with a metered pump top. 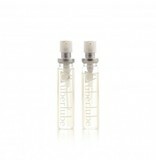 Just grab one of these refill packs and you'll have two more Uberlube cartridges for your silver case. Each contains 15ml for a total of 30ml of Uberlube. 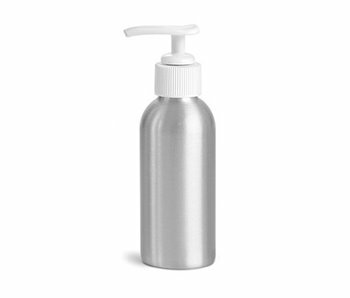 Pump bottle ideal for lubricant or massage oil application.